This really is THE once-in-a-lifetime portrait! The best infant portrait sittings are between 1 and 2 weeks of age. 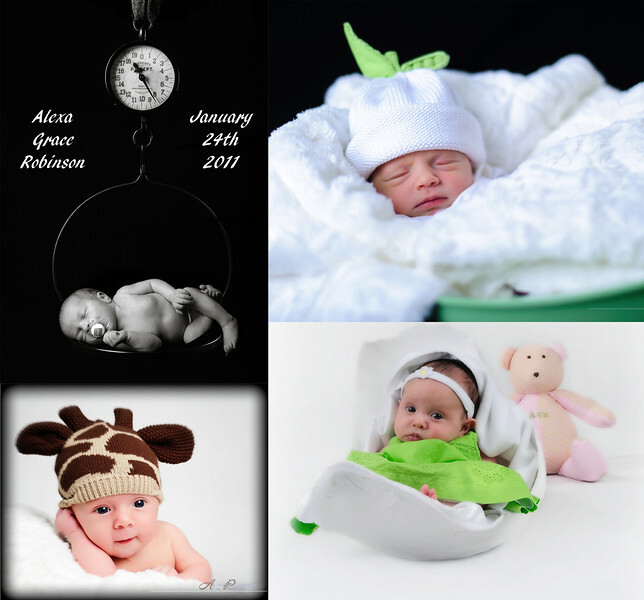 Don't let this precious time slip away without capturing the innocent beauty of your newborn. Please book your sitting BEFORE birth to coordinate the optimal time to shoot. Our shoots will be on your newborns schedule (as if it could be any other way) to optimize the opportunities. Sessions usually last anywhere between 2 and 3 hours. 11x14 gallery wrapped canvas portrait of your choice. 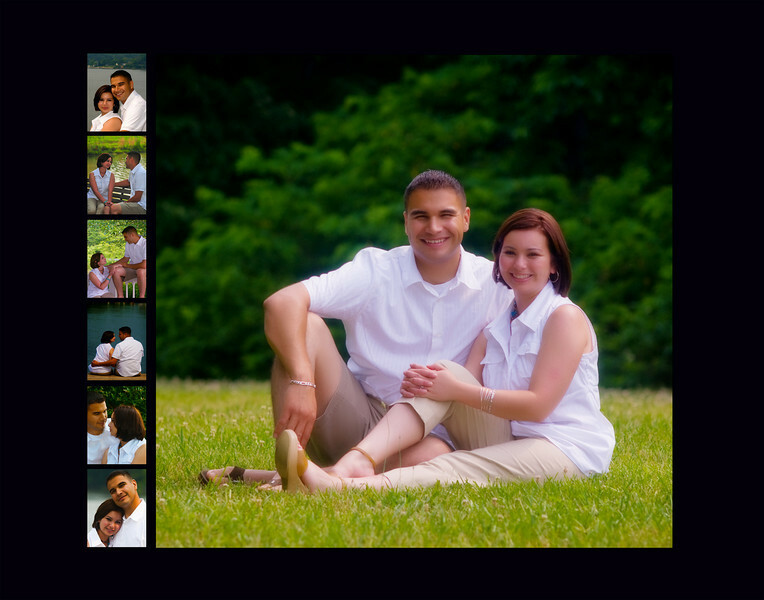 A CD of web-ready images from your photo shoot ready to upload to your favorite online/social media site. Another thing you'll notice about us is that we don't break our packages down to hourly charges. Some photographers charge for 4, 6, and 8 hour packages but then hem you into options you don't necessarily want. We refuse to follow that paradigm! We will COVER your wedding and won't make you choose options you don't want! We always work with two photographers to capture that special day. As we work though our processes, you'll see just how vital that is. Please feel free to talk to our references and decide for yourself. - Digital access to all photographs that you, friends, and family can order via secure server for 1 year. - 26 page hard-bound wedding book (actual printed pages, not cheap slip-in albums). - On-location bridal or engagement sitting with a Web-ready CD of images you can use on your website, Facebook, etc. All images hosted online; client can order prints as desired. - A beautifully crafted 10 page (20 sides) 8x8 leather bound wedding album laid out in a montage format. Additional pages available. - On-location bridal or engagement sitting with a high resolution and web-ready CD to use on your website, Facebook, print, etc. 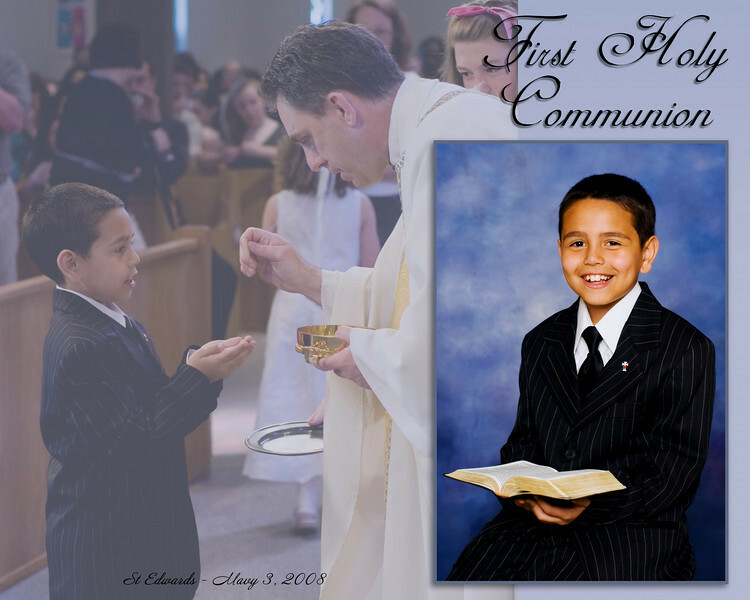 - An 8x10 print from the engagement sitting, mounted on a 16x20 reception sign-in board. *We realize that package pricing seems very rigid but that's not the way we work! We prefer to cater to each individuals' needs for their plans but we have to give you a starting point..... Don't see what you want? Just ask. 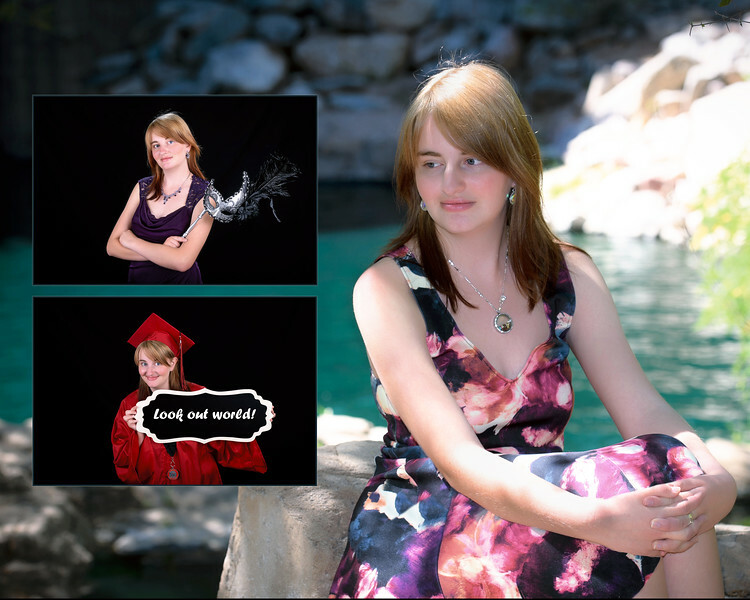 Senior portraits are milestone moments in life that deserve to be captured in the unique fashion of each individual! Let us capture this moment in time in a manner that you will always remember. On location and in studio for that perfect blend of formal shots that mom will love and in your own element that captures the real you. For an investment of as little as $250, you will capture this milestone moment that will surely be the capstone of childhood. 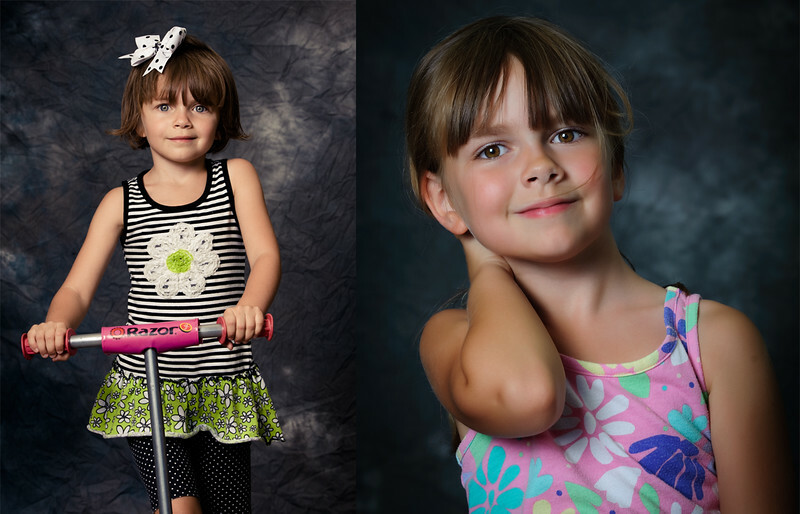 All sessions include both options, multiple outfit changes, and poses to match the individual. Sessions will likely last about an hour so please plan accordingly! Your investment can include any number of print options, canvas, collages, etc. Please let us know what you're interested in and we will accommodate. 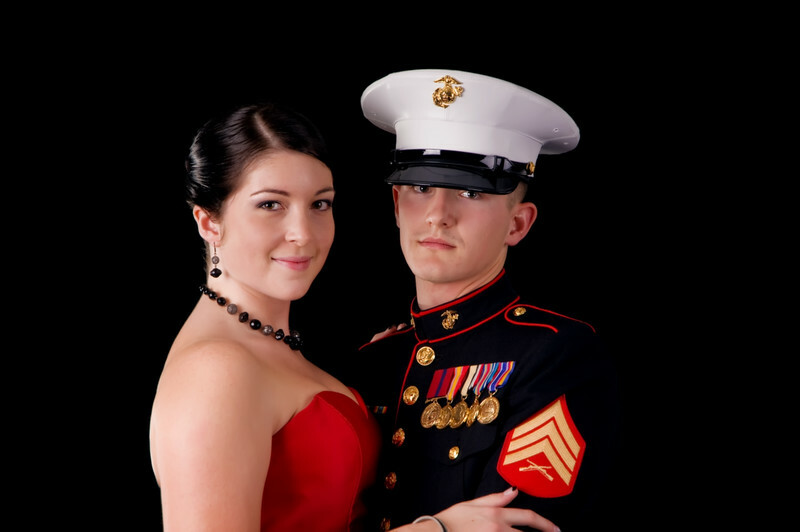 Engagement photographs are a great way to showcase the begining of your relationship together. It's much more relaxed and informal than the wedding so you can actually be yourselves without the stress. Engagement photographs also make a great guest book for your wedding day. Ask for more details. Location engagment sittings are available ala carte. We will spend a couple of hours creating hundreds of memories. You are welcome to purchase any and all but let us know your favorite, and we'll present you with a complimentary 11x14. We will also provide you with your own personal web link to share with your friends and family. The price for this sitting is $300 which includes a CD of the event. In-studio sittings can be just as beautiful (and certainly a lot more comfortable in the Arizona summer). We will spend a couple of hours in the studio with no limit on wardrobe changes or number of different poses. This package also includes a complimentary 11x14 image and a CD of the event for $250. Montage/collages of the sitting are also available, please feel free to inquire about them. Our most popular request is an engagment photograph mounted on a sign-in board for the reception. Please ask for details. Don't spend a fortune at an over-priced shopping mall "studio" or accept department store quality from a minimum-wage teenager (not an insult, they just don't posses the years of training necessary for the task). Capturing a once-in-a-lifetime portrait should be left to the professionals! Bottom line, portraiture is the art of capturing the person within. As photographers, we spend years studying tonality, posture and composition - the key elements in any portrait. Our goal is to produce photographs of resounding beauty, elegance and simplicity - all aimed at revealing the inner personality of our clients. $150 - Create the perfect package with our included $50 print credit. $200 - Choose the images of your choice with a $50 print credit. Formal or informal, studio or environmental... Discounts for those who serve. Please inquire about our available discounts for military, police, fire, EMS, and teachers. 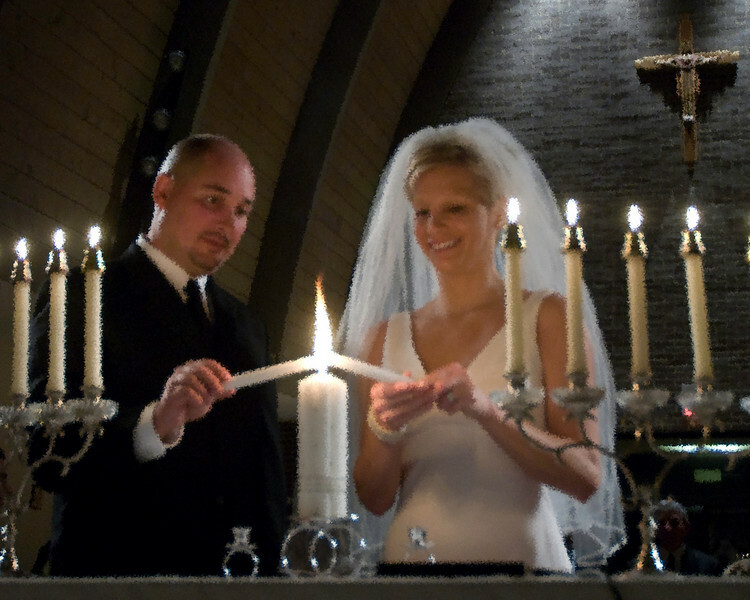 Special events are no problem at Aspect Photography. We routinely offer our services to local community events for fund raisers. Whether it be an engagement party, graduation portraits, baby's first birthday, your son's baseball game, or your aunt's 50th anniversary, we will cover your needs. Give us a call or email and we'll work out a plan. At Aspect Photography.... SATISFACTION GUARANTEED! If, within 30 days of delivery, you are unhappy with any prints or gifts that you purchase from our site, we will reprint or refund your order, whichever you prefer! This is an examle of a sign-in board that we create for our clients. We have found it to be the choice of our clients by a 20-1 ratio over sign-in books that are thrown in a drawer or a box and are never looked at again. Always be reminded of the beautiful day and beautiful friends/family by hanging this orginal on your wall. You can choose any size you'd like but we recommend 16x20 to allow ample space for well-wishes. 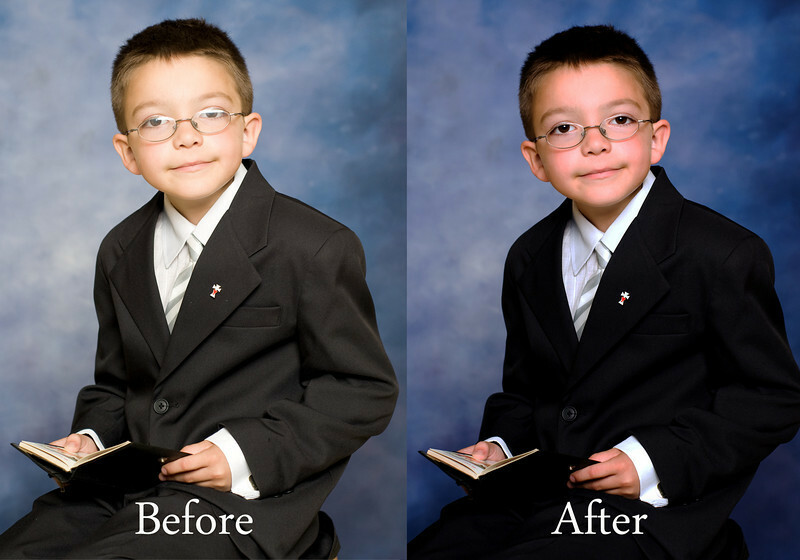 Don't settle for poor quality photographs, let me improve your less than quality, damaged photographs.